Take photos of your business, your staff, your products and entertain the idea of investing in a photoshoot for your company. 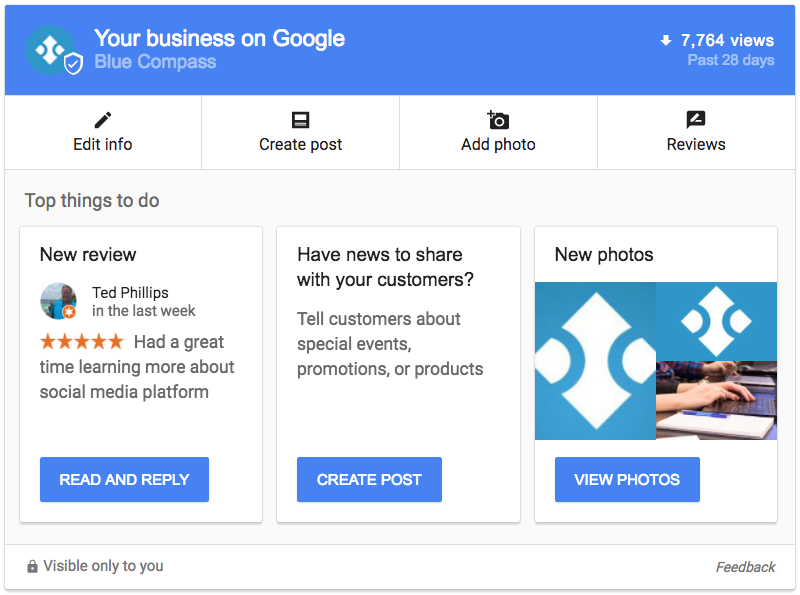 You can use pictures on other marketing materials outside of your GMB page. While this goes well beyond digital marketing and optimizing your GMB account, giving your customers a great experience does wonders for your business. Think about it, have you ever seen a one-star review, read the review, then seen a response from the company that appropriately addresses the complaint? We bet you feel a lot better about the business addressing complaints than the business ignoring them. Google has openly noted that “high-quality, positive reviews from your customers will improve your business’s visibility.” This also implies the opposite, that poor-quality, negative reviews will affect your visibility as well. Keep in mind, reviews are based on averages, so it takes multiple positive reviews to outweigh one negative review. If you don’t have a review strategy in place before you deal with the unhappy customer, you’re business will suffer from that one negative review. Three significant factors rule local search, local SEO and Google My Business listings. Think of them as the rules for your overarching local SEO guide. 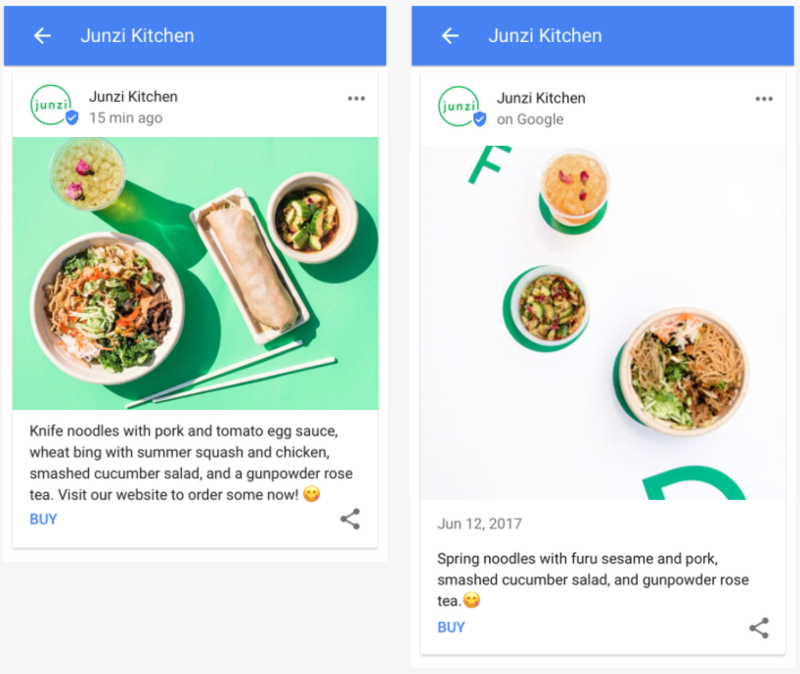 These three factors are going to take priority over any other tips you’ve read in this post, and should be the first things considered when reviewing your Google My Business listing. Just like with any other google search, the relevance of your listing drives Google’s ranking. Does your website fit the searchers intent and need? Not to mention, the various “near me” queries are mostly from desktop (accounting for more than 50% of traffic and 80% of clicks).